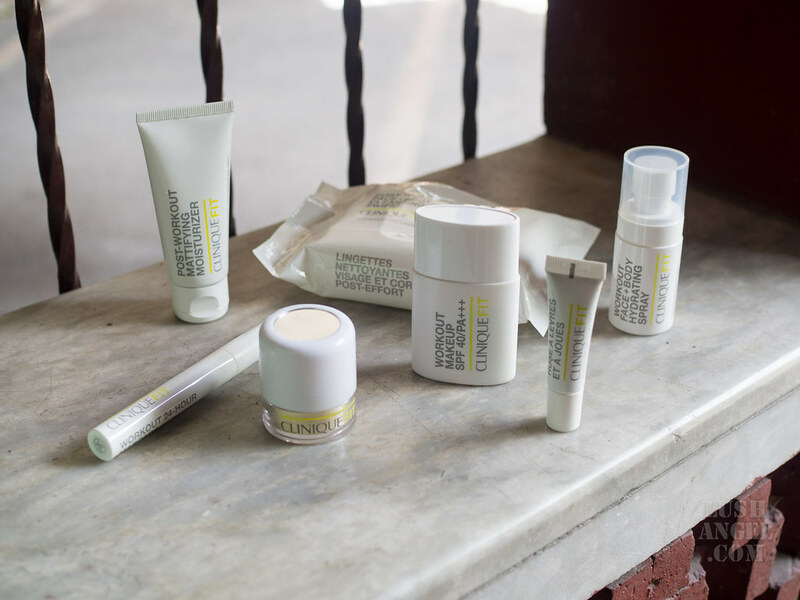 Clinique recently launched a new line, CliniqueFIT, featuring products that could be your high-performance essentials for your highly active life. Although it is marketed as workout must-haves, you can actually use them anytime you need sweat-resistant makeup or you simply want to achieve that post-workout glow. 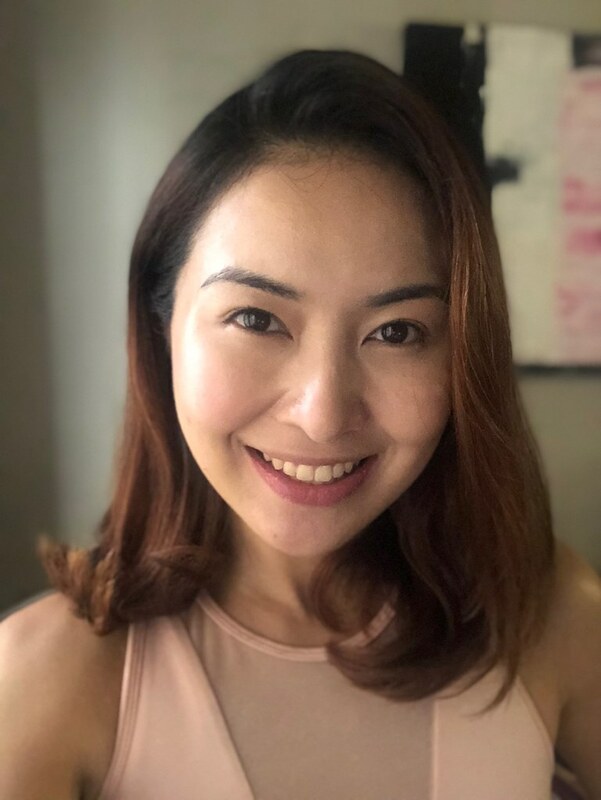 To be honest, I don’t really wear makeup while working out unless I have a shoot or I have to go straight to the gym from work or event. But of course, it doesn’t hurt to look good while exercising, right? 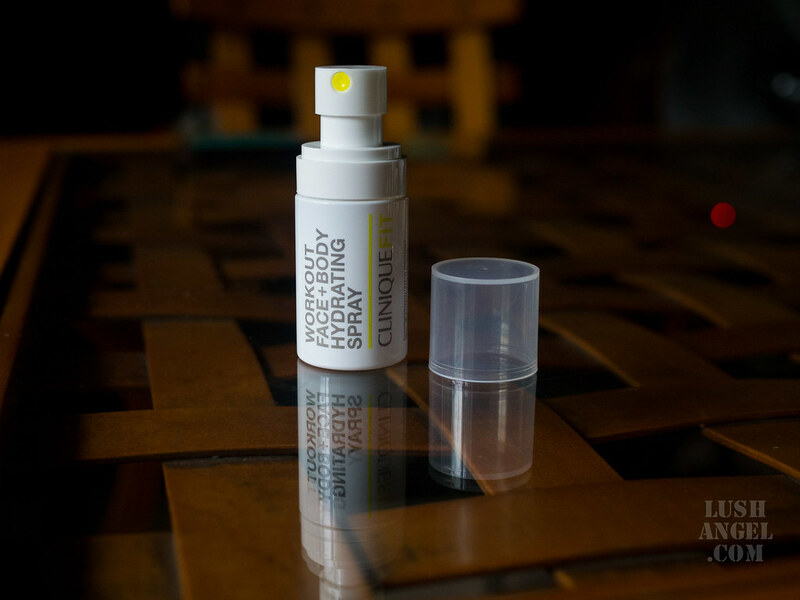 So, I made sure to try the entire CliniqueFit line to give you my full review. I used it while doing my medium to high intensity workouts and for my everyday use. 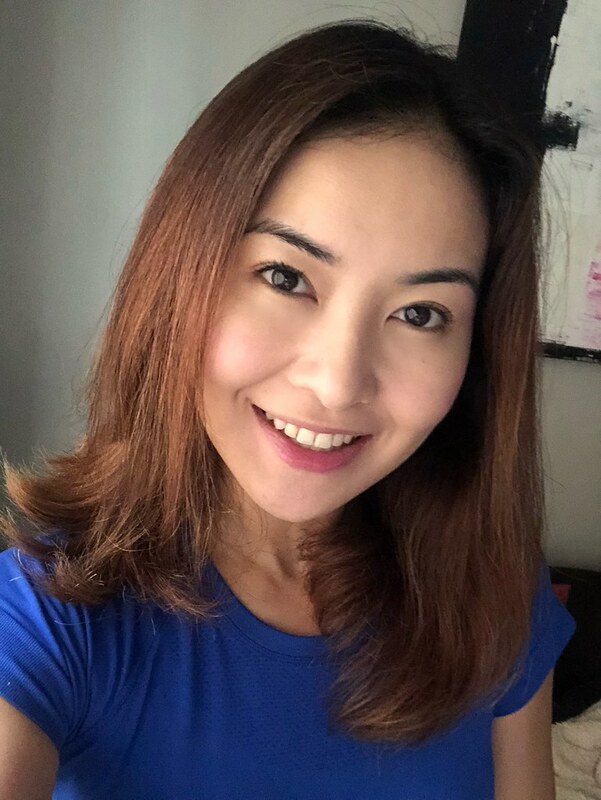 Check out the CliniqueFit line below and my review for each product with my before and after photos. It has smooth, semi-matte finish. It feels very light on skin. Skin feels matte but doesn’t look dry. 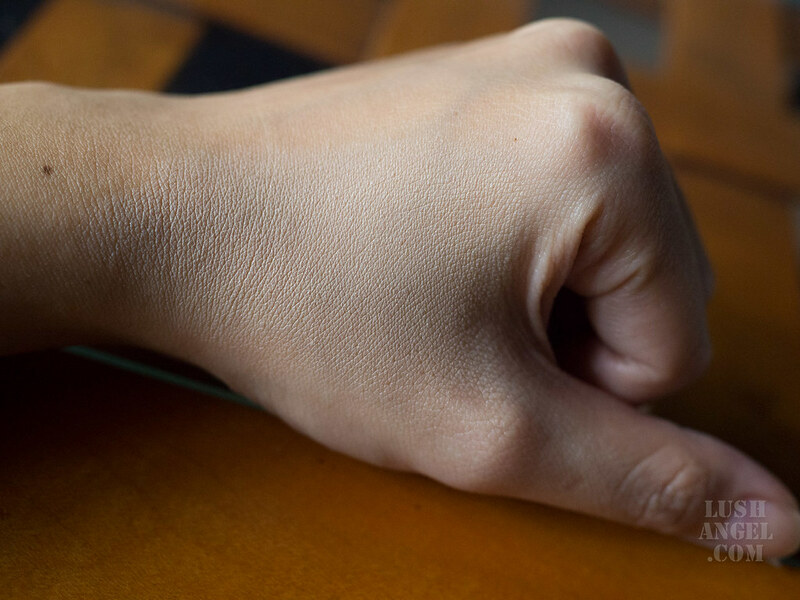 It has dimethicone—so take extra care if your skin reacts to silicones! 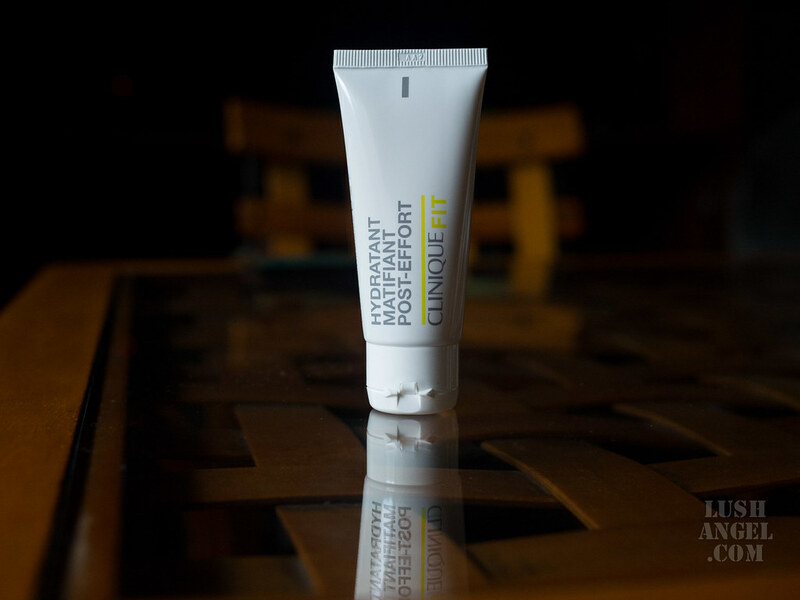 CliniqueFIT Workout Post-Workout Mattifying Moisturizer is for those who like light moisturizers that don’t look greasy. Do not expect it to mattify the skin like powder though. It is semi-matte that still leaves skin with a subtle glow. It instantly brightens the face. Skin looks fresh, as if I have nothing on. It has SPF 40– perfect to use when you’re spending time outdoors. Good coverage. I don’t have to use concealer. 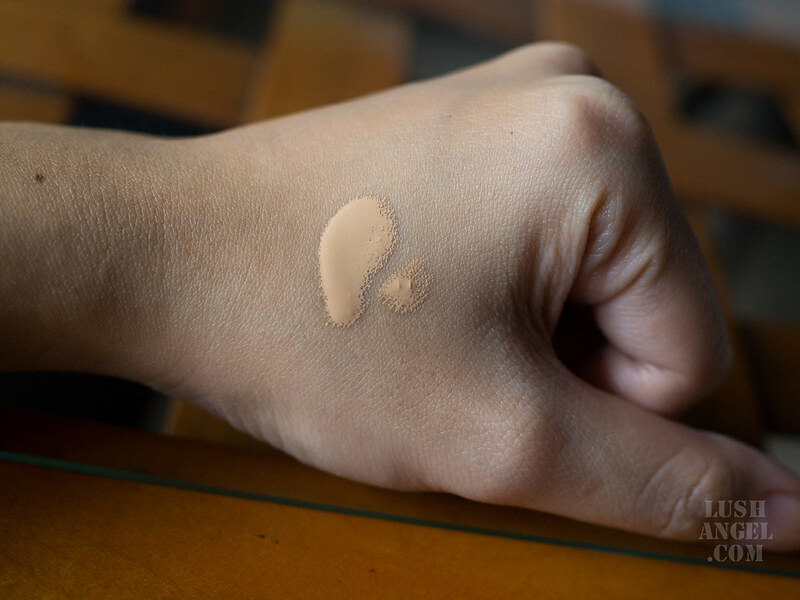 I just layer the foundation on areas or spots I need more coverage. It has thin consistency that blends and dries easily. I just use my fingers to apply! Shades are limited (Light, Medium and Deep), which are on the lighter side. It leaves a white cast, probably because of the high SPF. It can be a little dewy for those with oily skin, but you can easily mattify it by setting it with powder. After workout, I noticed a little caking around my mouth. 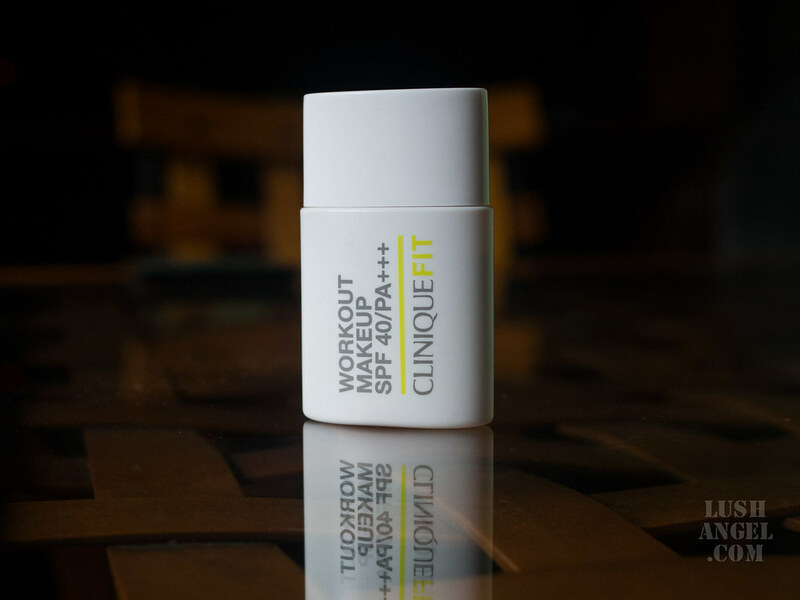 I recommend CliniqueFIT Workout Makeup Broad Spectrum SPF 40 to those looking for a light skin-brightening foundation for everyday use. I don’t suggest using it at night or on days when you need to be camera-ready due to the possibility of white cast. I tried using this as my everyday foundation and it didn’t get patchy even when worn the entire day. The caking around the mouth only happens with intense sweat. It is yellow-toned and sheer. It helps tone down redness. Although the built-in sponge applicator is unique and really mess-free, which is the usual problem with loose powder, I find it a bit unhygienic. It can’t be detached for cleaning. Spraying the sponge with brush cleaner then rolling it on clean facial wipes can do the trick. I find it hard to see how much product is being dispensed. 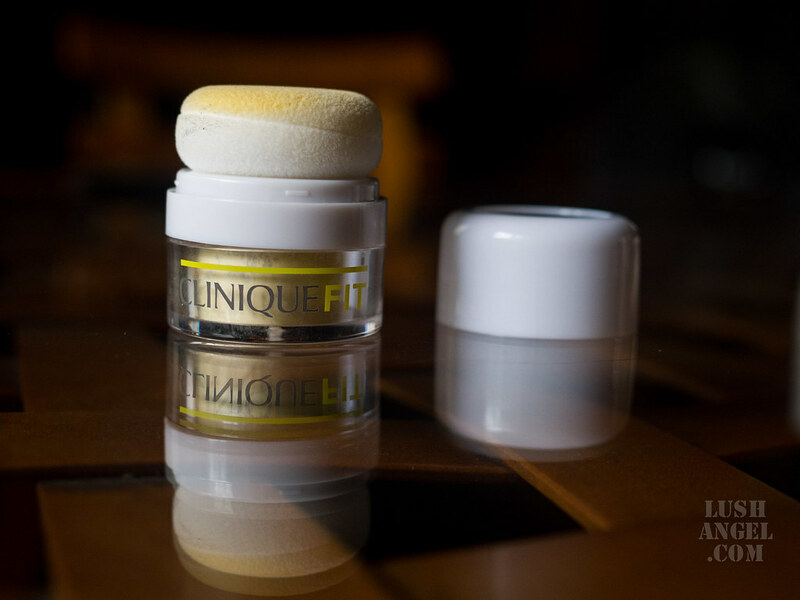 I recommend CliniqueFIT Workout Neutralizing Face Powder to those looking for a handy and mess-free loose powder. It comes in tube packaging—more hygienic than tints in pots. The color can be very intimidating straight out of the tube, but looks light and fresh when blended on cheeks. The tint is very easy to blend, even on top of powder. The gel formula feels cool on the lips and cheeks. It doesn’t work well on dry lips as it settles on dry areas. It’s a must to exfoliate and moisturize the lips before applying the tint. 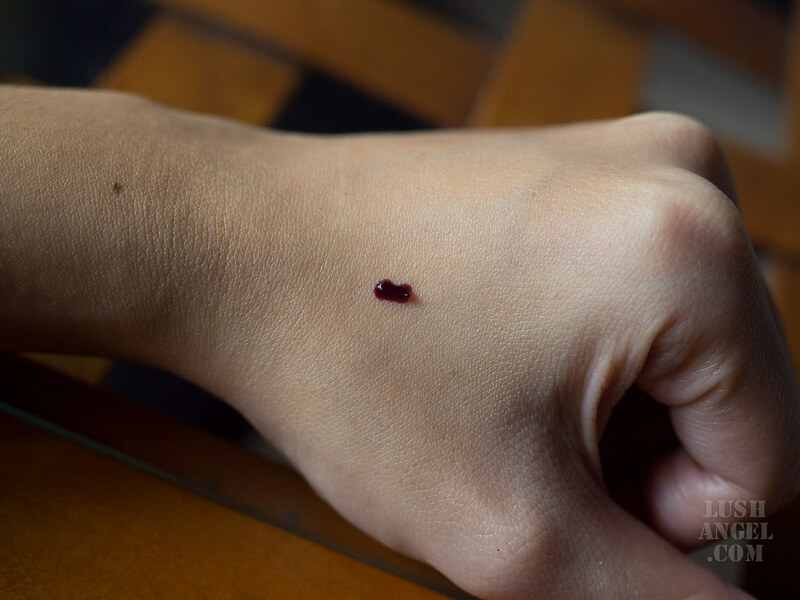 It comes in one shade as of the moment. 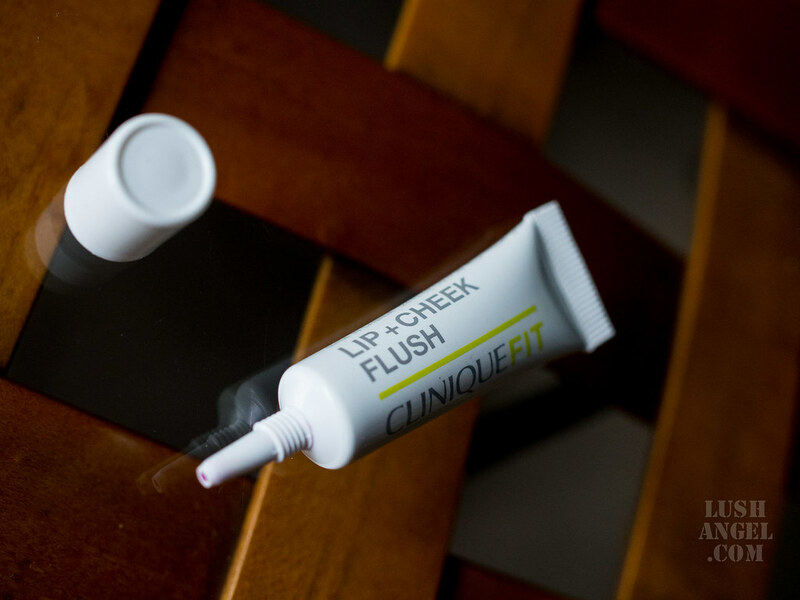 CliniqueFIT Lip + Cheek Flush is for those who like the post-workout flush, that’s quite long lasting. As a lip tint though, make sure you have well-hydrated lips. 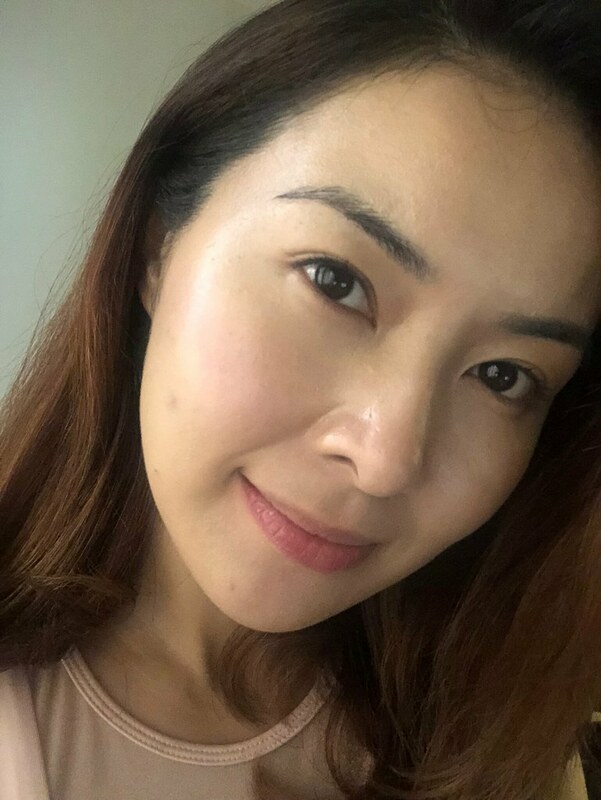 No smudges or panda eyes after spending a hot day outdoor and even after my workout. 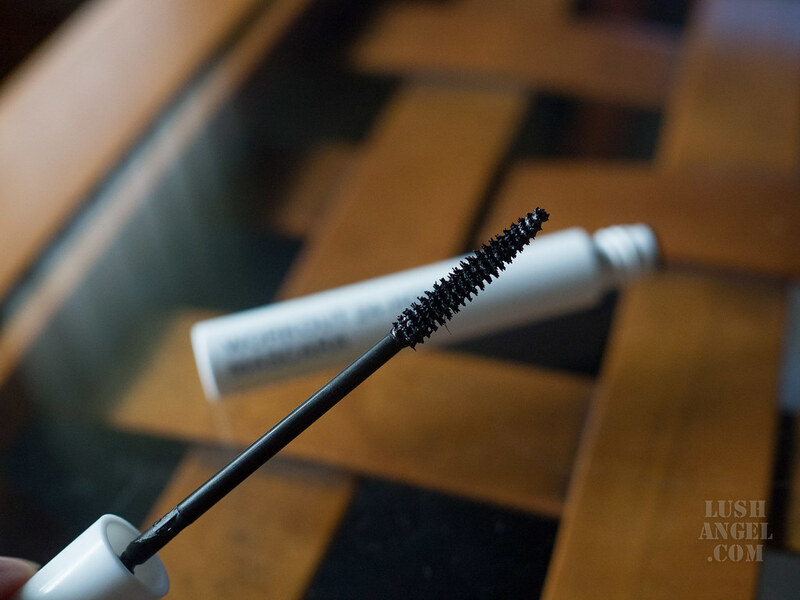 The wand is slim enough to reach the corner lashes and to use on lower lashes. It’s lengthens the lashes a bit but still looks very natural. It is easy to remove, even with a light makeup remover. It is not really volumizing. 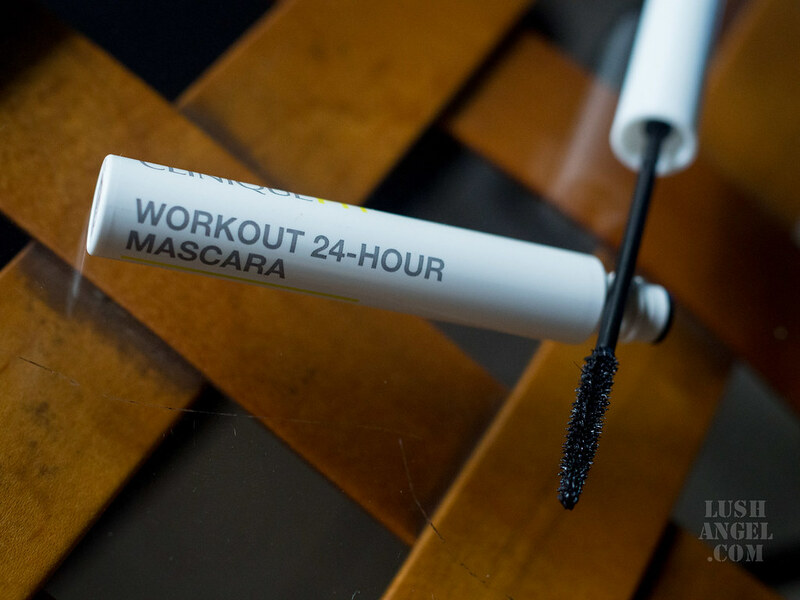 CliniqueFIT Workout 24-Hour Mascara is for those who like mascaras that can enhance the lashes but still look natural. Refreshes and rehydrates the skin instantly. It comes in a small bottle, which can fit in a purse. If you are into hydrating sprays, this is worth the try. It cleanses and refreshes the skin while on-the-go. Like any cleansing wipes, there’s always the possibility for the wipes to dry up before you use up everything in the pack. Therefore, make sure to re-seal the packet properly every after use. This can look similar to Clinique’s Take the Day Off Micellar Cleansing Towelettes for Face & Eyes, but if you check the ingredients, they are actually different. 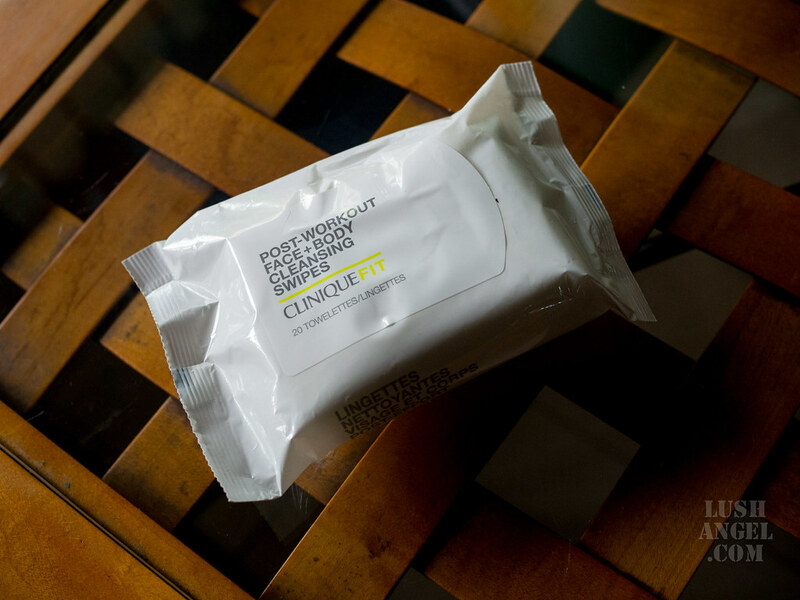 CliniqueFIT Post-Workout Face + Body Cleansing Wipes is good enough to remove light makeup and to refresh the skin after workout. I’d still go for the Micellar Cleansing Towelette if my main purpose is to remove makeup. 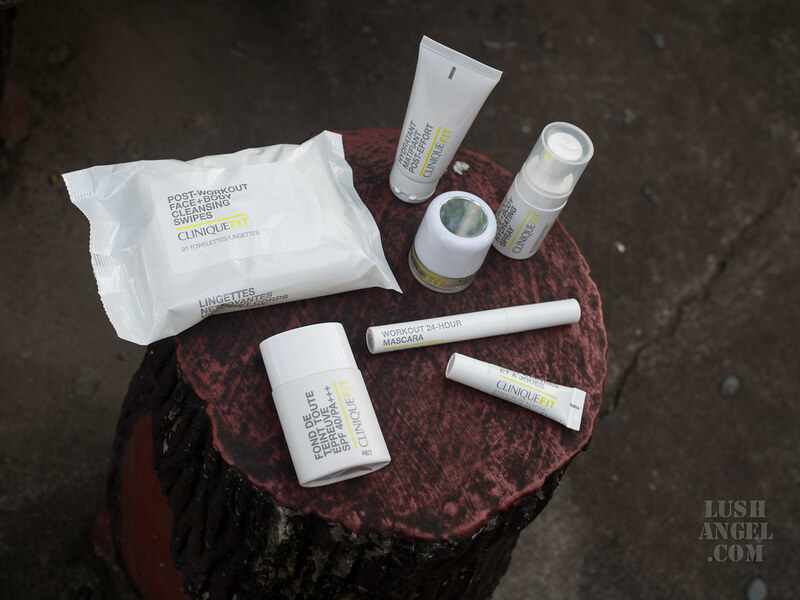 The entire CliniqueFIT Collection is foolproof. 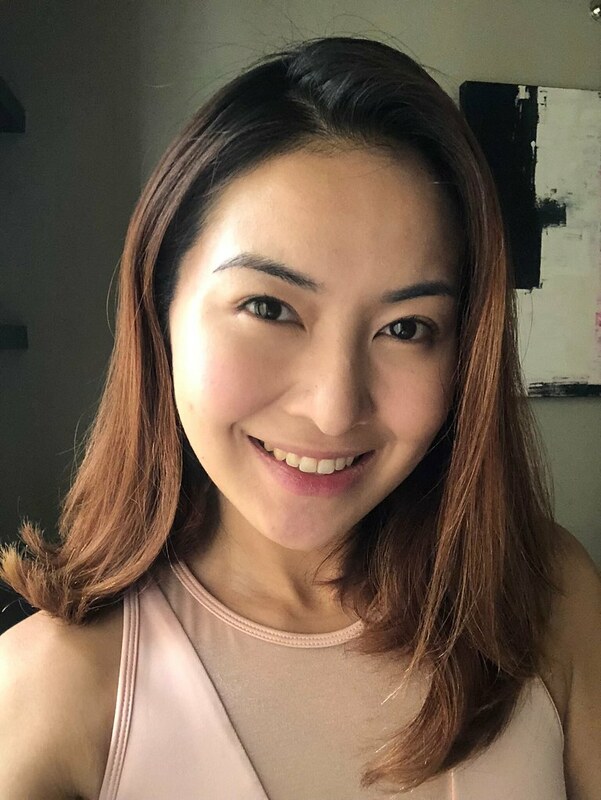 It is great for those who like the natural healthy-glow look while working out or for everyday use.